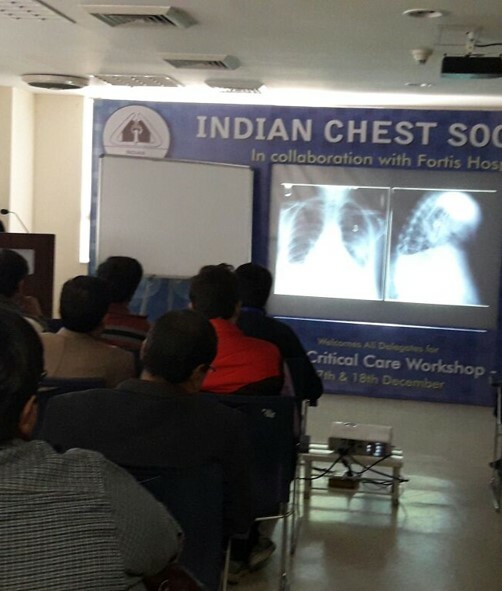 Respiratory Critical Care workshop in association with Indian Chest Society was held at our hospital. 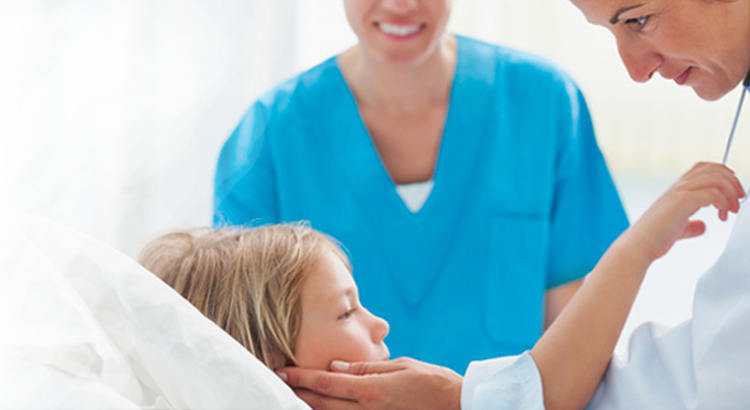 50 junior Pulmonologist and Intensivist participated in the workshop. Dr. Shuvanan Ray, Dr. Sanjukta Dutta, Dr.Arijit Sil, Dr. Swati Sikta, Dr. Yashesh Paliwal and Dr. Raja Dhar along with other eminent faculties of the city were present. 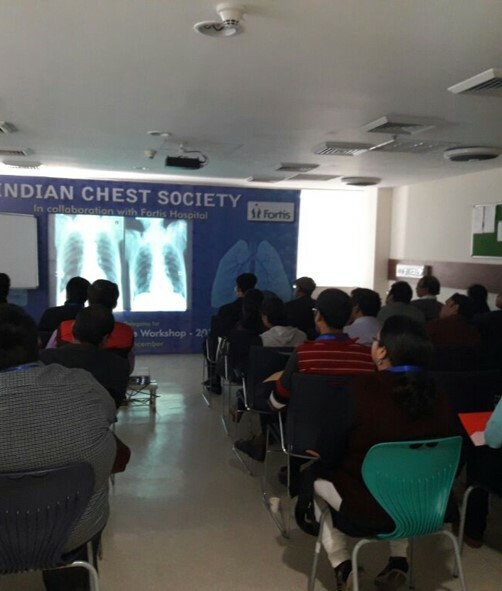 Hands-on session on non invasive ventilation, mechanical ventilation, airway management along with pulmonary rehab and basic thoracic ultrasound was conducted.